From September 7th to the 9th, creators at Buffalo Game Space created 12 games at BGSjam 12, our twelfth official game jam! We reached out to some of the creators to ask them about what they made; read what they had to say and check their games out! ## [Dubstep Daggers](https://qazitv.itch.io/dubstepdaggers) **Qazi:** "For BGS Jam XII I decided to finally take a break from working on my game, and stay in for 48 hours to make a new game! The theme, Music Is Key, was too tempting as I’ve always wanted to explore rhythm games. I was fortunate enough to have multiple senior level devs at the jam who had already been through the process of making rhythm games and solved many of the problems I was facing early on, as well as being surrounded by talented music folks who I could poke for feedback throughout the weekend. 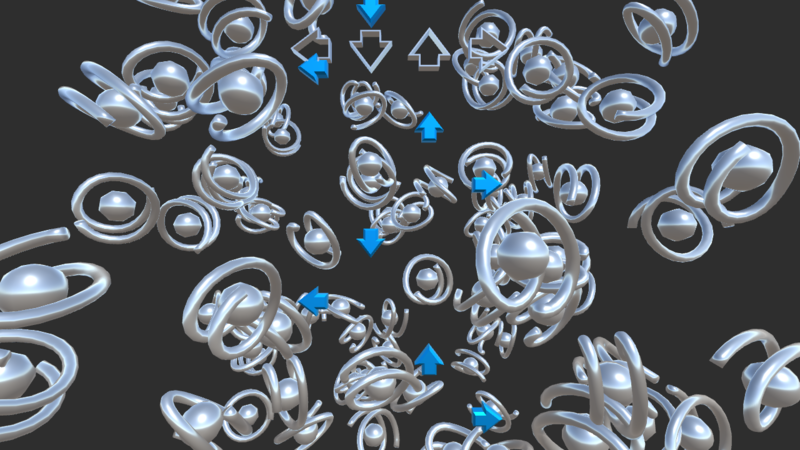 The result was Dubstep Daggers, a rhythm First person shooter inspired by Devil Daggers." 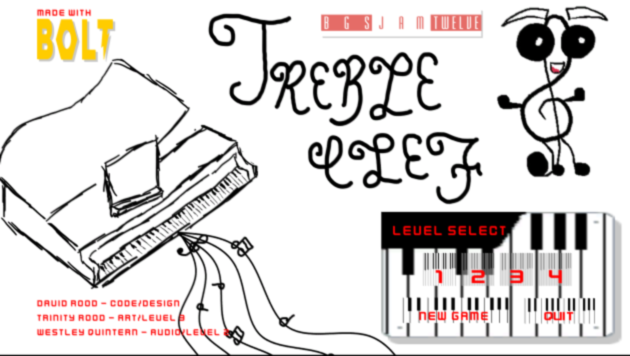 ## [Treble Clef](https://agc.itch.io/treble-clef) **David Rood:** "collect the notes, get a big score, beat the clock. In this simple platform game rather than defeating enemies you collect musical notes. Some are easy to reach, others are locked behind doors. Traverse the musical bars in search of notes with a big score, but don’t get distracted; the clock is ticking, and a low score may get you banned from the band!" 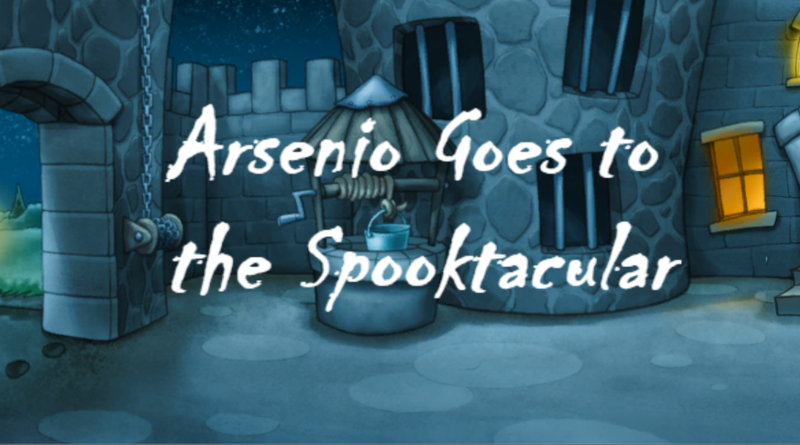 ## [Arsenio Goes to the Spooktacular](https://dwarvenjester.itch.io/arsenio-goes-to-the-spooktacular) **Dale Stoyer:** "Arsenio goes to the Spooktacular was designed as a point and click adventure game with a couple simple puzzles, some basic animation and was fully voice acted. The name is derived from the annual BGS Halloween party called the Spooktacular. It was my first 2D game in Unity, my first with voice acting and my first with more than one scene. It tells the story of our newest board member's search for this year's party – the first to be held offsite. He ends up in a spooky old castle and has to follow clues and unlock secrets to find his friends." ## [The Breaks](https://jggiles.itch.io/the-breaks) **Greg Giles:** "Looping breaks on vinyl is the type of thing that seems easy because it is so simple. In practice it is actually very difficult to do. When you get it right it's very engaging and really creates a connection to the music that you don't get from just listening. When it's bad, it's really bad, though!" 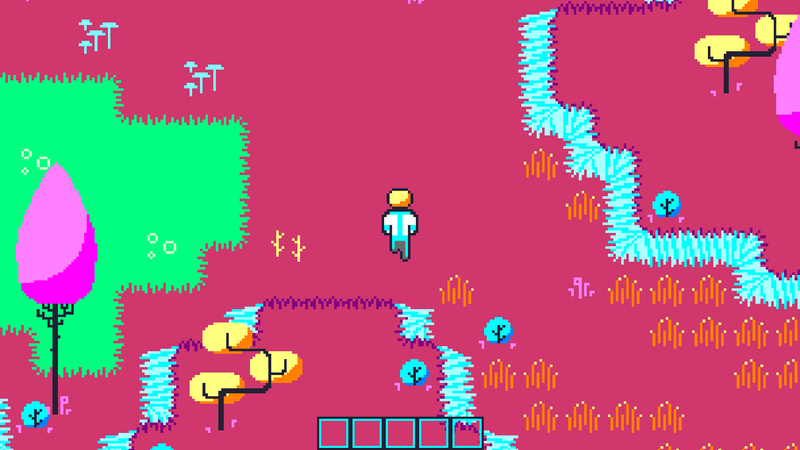 ## [Kepler-62f](https://tigershark8980.itch.io/kepler-62f) **Kendall Priebe:** "Kepler-62f is a game about harvesting plants on an alien planet. It was originally intended to include being able to plant the seeds received from harvesting, but this proved to be out-of-scope for the time allowed. This was the first time I tried to code a game by myself and was also my first time using Game Maker Studio 2. The software was excellent to use and very easy to understand. There are a lot of tutorials online as well, so I highly recommend it to anyone getting into game design for the first time though it is limited to 2D games. Doing both Art and Code for Kepler-62f was an interesting time balance and in the end, I am extremely proud of what I accomplished. The biggest take away for me was how much I grew as a developer and how much more confidant I am in my abilities. The night before the jam I would have said I didn’t know how to code let alone know where to start. Now, I can say that I coded an entire game myself. And the best part is that I’m still working on it!" ## [Stop the Beats from Killing the Circle](https://markzorn.itch.io/stop-the-beats-from-killing-the-circle) **Mark Zorn:** "For a while now I have been toying around with the idea of a game that mashes up concepts from games like DDR and One Finger Death Punch - a rhythm game where you have to fight off enemies which have various skills and abilities. I only ended up with a handful of hours during which I could participate during this jam, and thus Stop the Beats from Killing the Circle - a simple prototype of some of the core game concepts - was born. There's no balance, procedural level generation is hard, and it's filled to the brim with programmer art. Enjoy!" 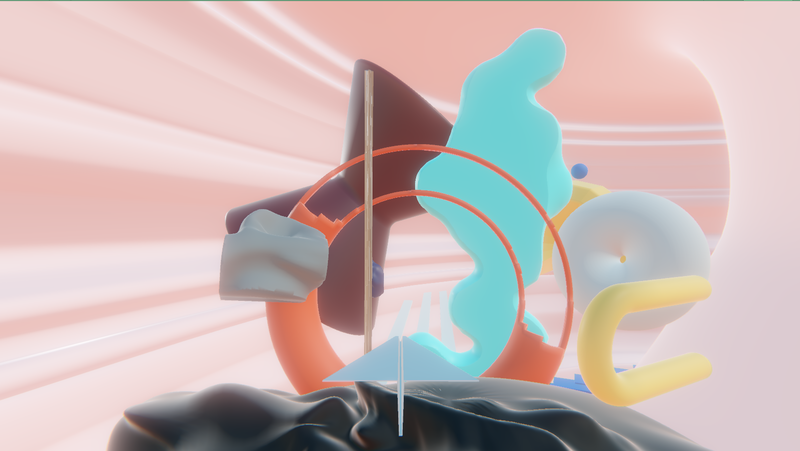 ## [Atonal](https://futch.itch.io/atonal) **John Futscher:** "Change your world with music. Use music to change the environment and fly the paper plane to its destination. Buttons play different notes and each note corresponds actions in the world such as rotating, scaling, and moving objects and adding gusts of wind in different directions or spins. Developed for being played with any MIDI instruments output to a PC. 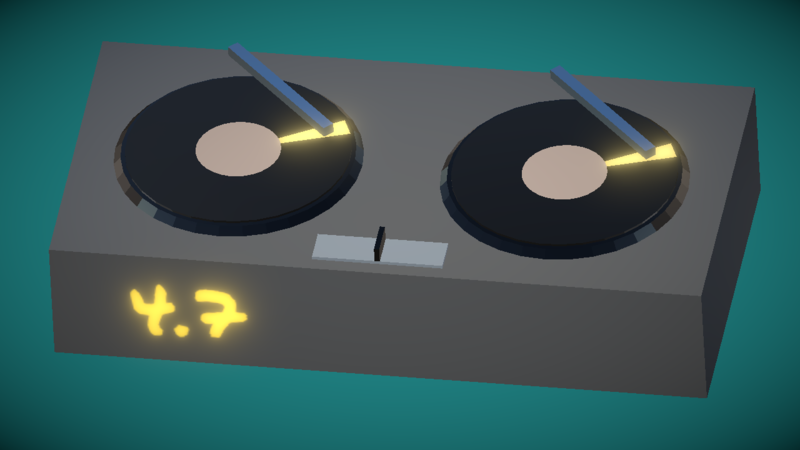 (Directly supports Numark Orbit and OP-1). Can also be played with a pc keyboard. ## [A Game About A Dragon Whose Vision Blurs As They Burn Down Trees](https://gyre.itch.io/a-game-about-a-dragon-whose-vision-blurs-as-they-burn-down-trees) **Simon Nash:** "I hadn't built anything 3D before, so it was fun trying to learn a bunch of different things and duct tape them into the game. 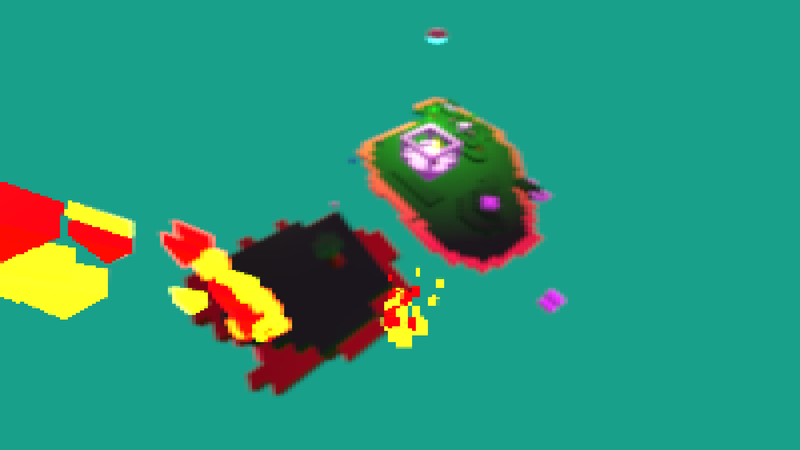 I decided the game was about a dragon because I was running into a weird clipping issue when the player was walking, so I made the player fly instead and threw a fire particle effect in front of them." 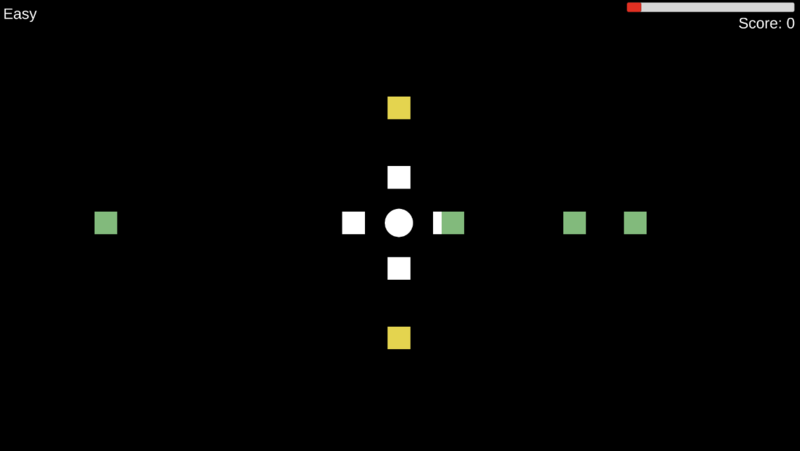 ## [DDR ECS Thing](https://hellocld.itch.io/ddr-ecs-thing) **Chris Langford:** "This was my attempt at making a DDR clone while learning the basics of the Unity ECS system currently in beta. Funnily enough, what gave me the most trouble was trying to get timing on the beat correct, not implementing systems or components. Consider this less a game and more an experiment."